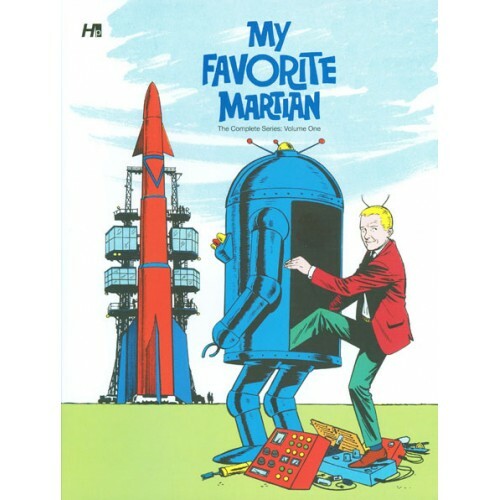 Everyone\'s Favorite Martian, from the classic television series My Favorite Martian, returns with this full-color, digitally remastered reprint volume of the classic Gold Key comic book tie-in. 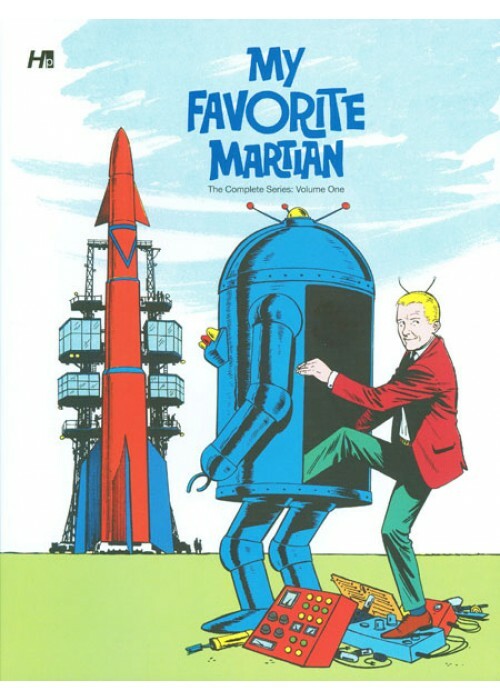 Collecting the first seven issues, this stories are accompanied by supplementary essays, photographs, show promotional material, and inside and outside cover art from the comic books. The stories in Volume One feature artwork by Silver Age greats Russ Manning, Dan Spiegle and Mike Arens, with scripts by Western Publishing mainstay Paul S. Newman.